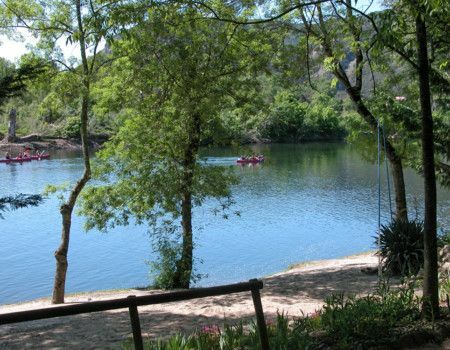 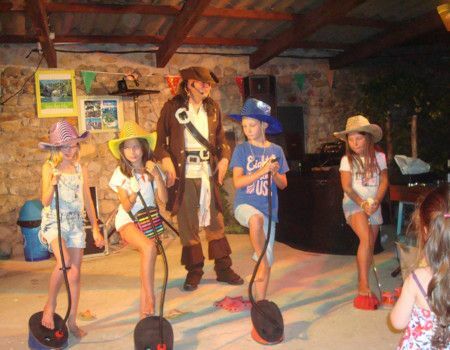 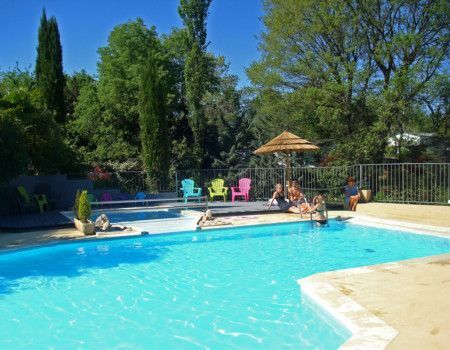 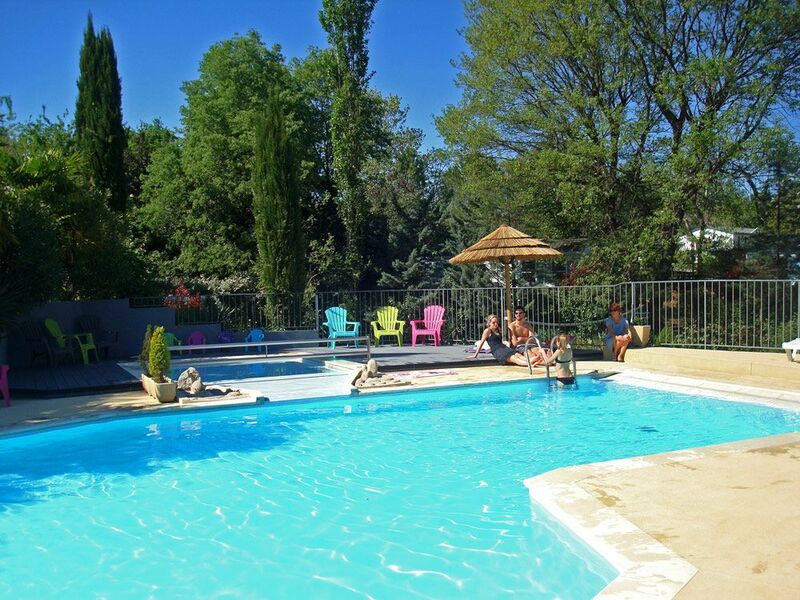 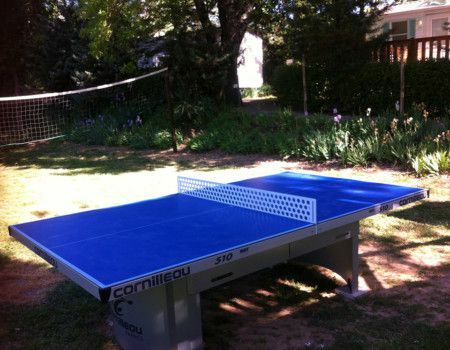 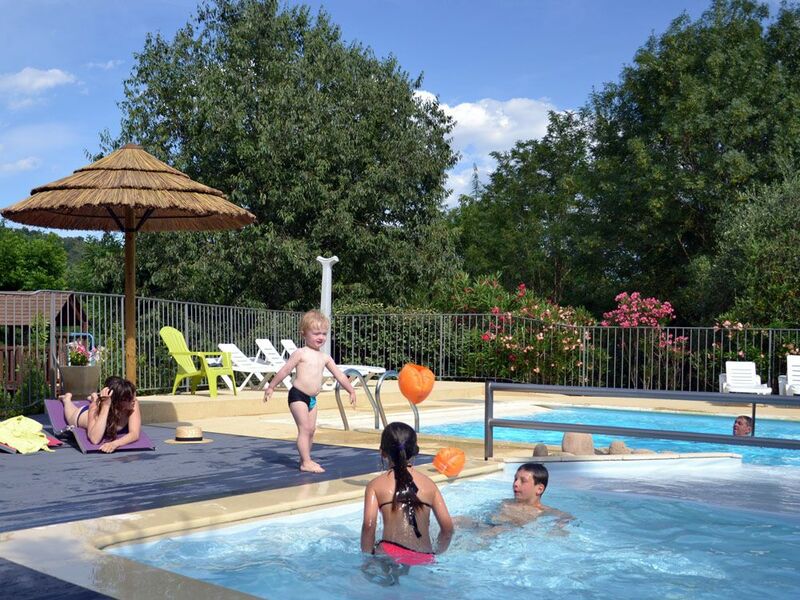 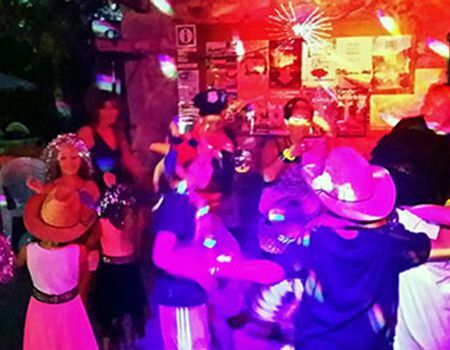 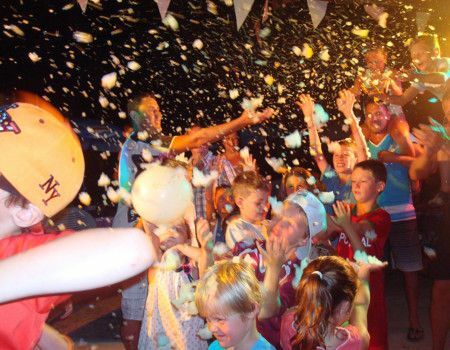 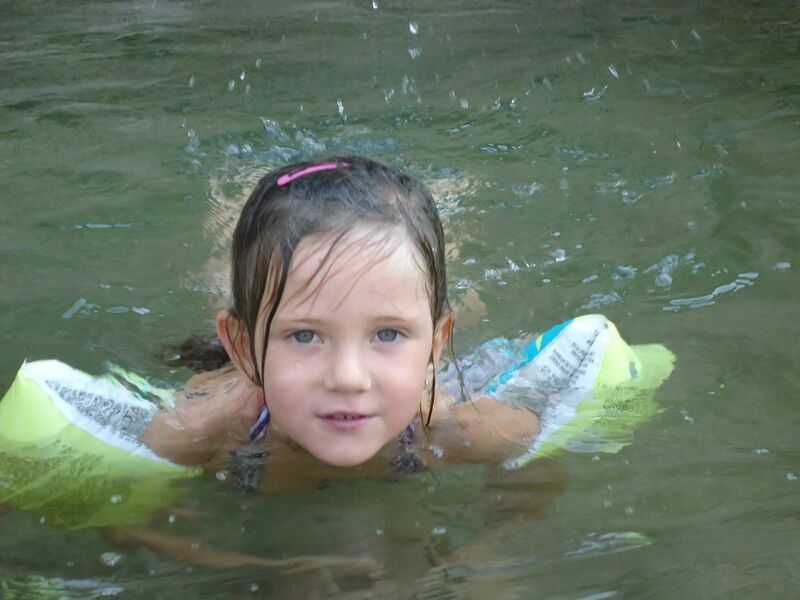 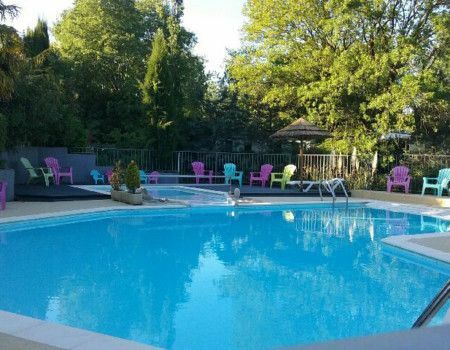 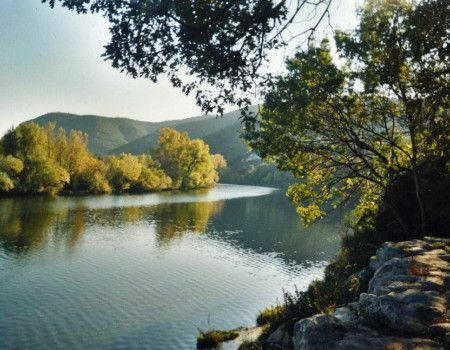 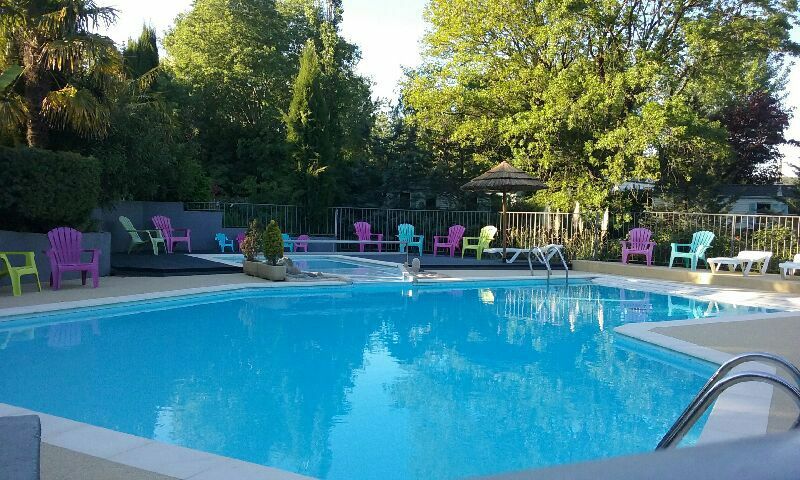 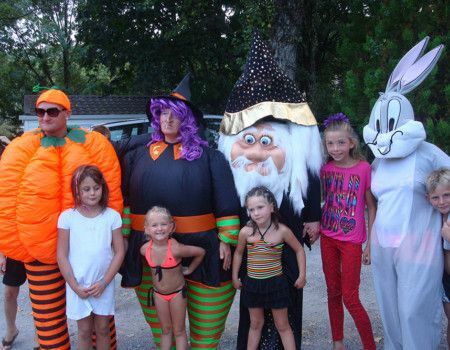 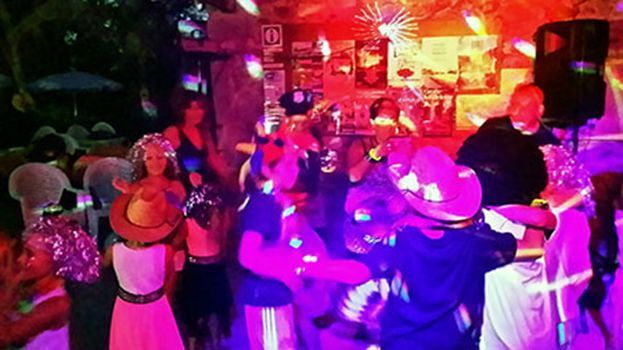 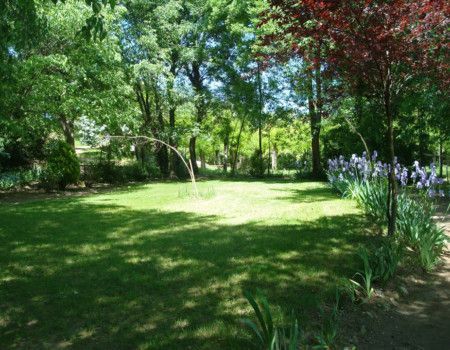 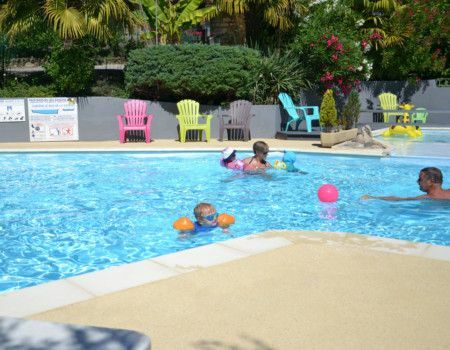 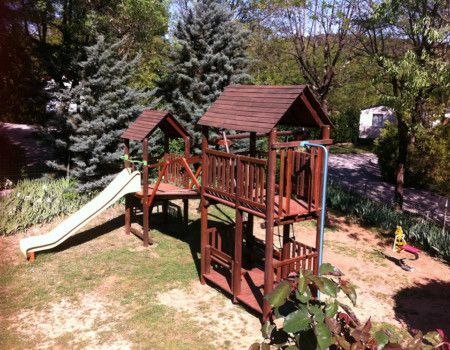 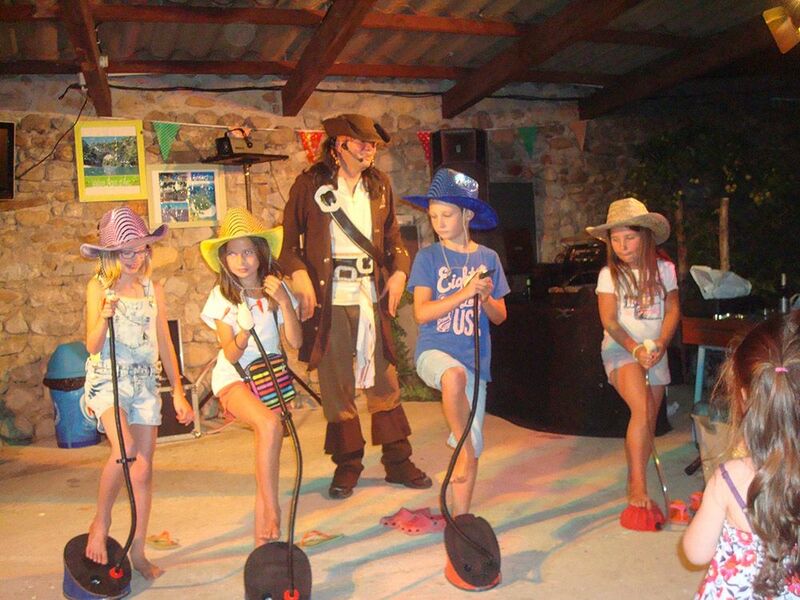 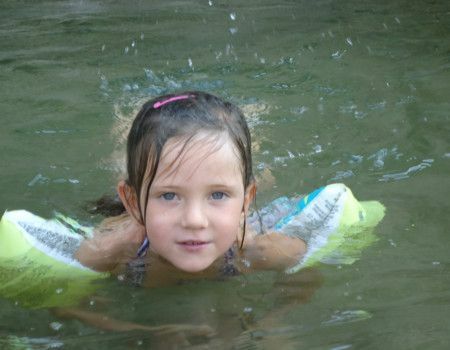 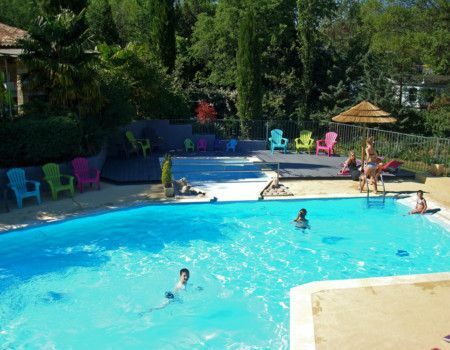 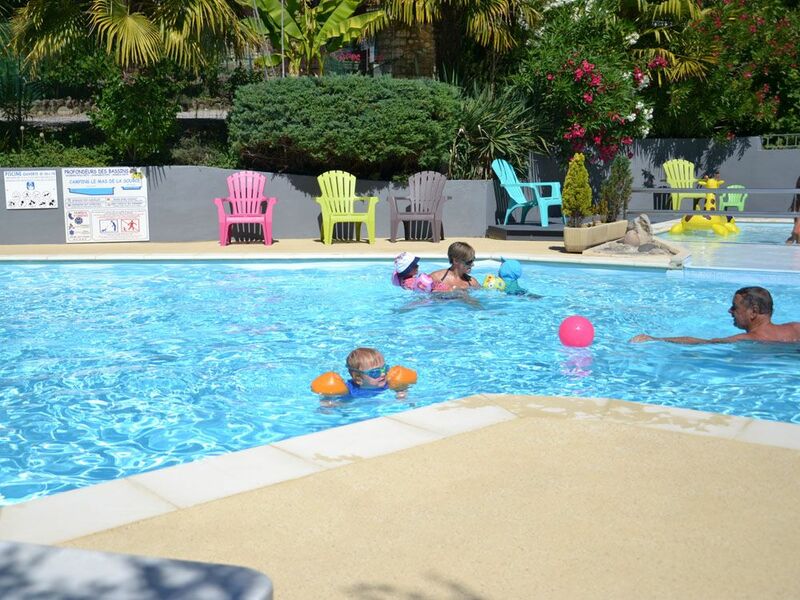 There are a host of things to do on the camp-site including swimming in the pool or the river, games for campers of all ages, events during the summer, leisure activities and simply lazing with your family and friends. 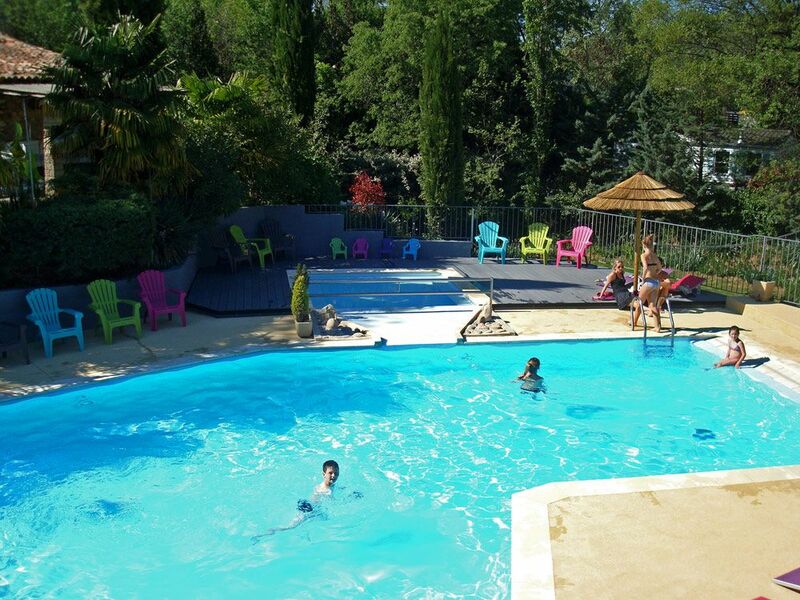 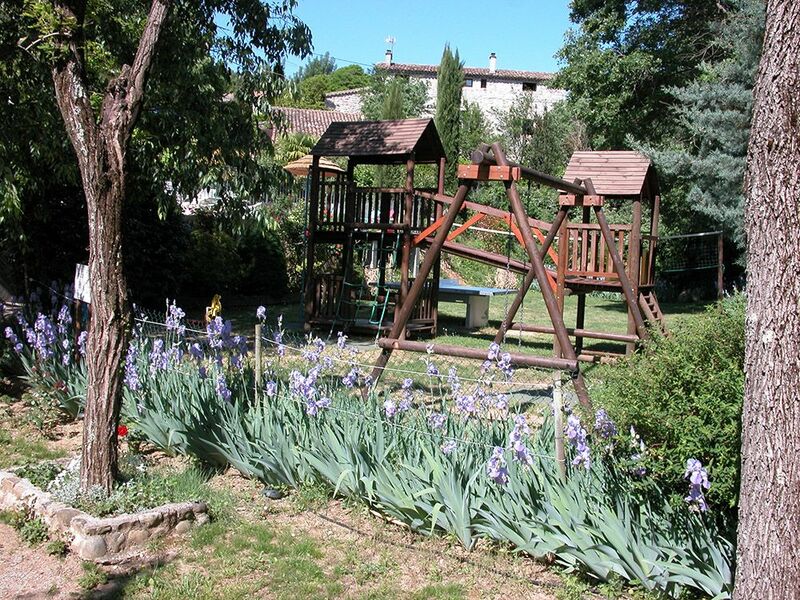 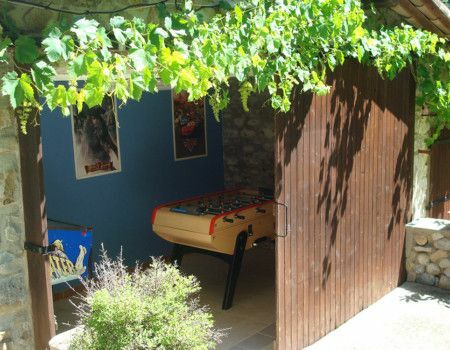 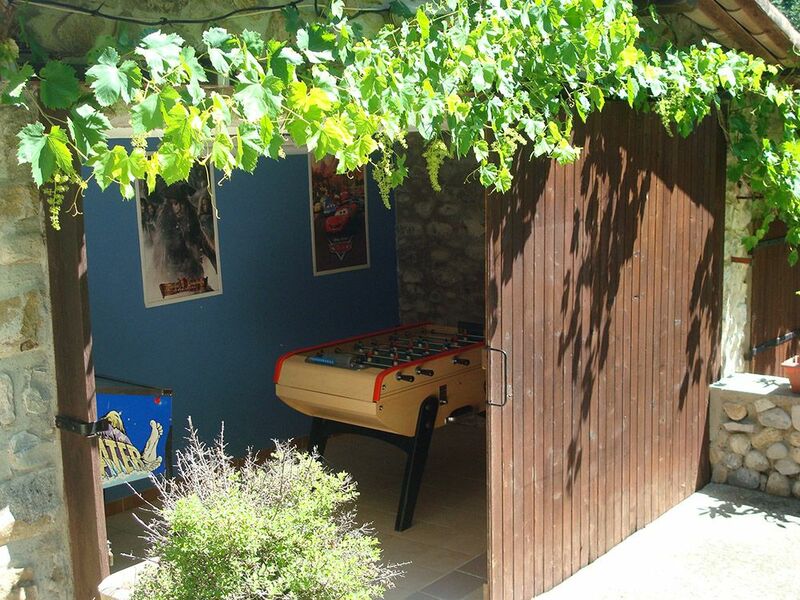 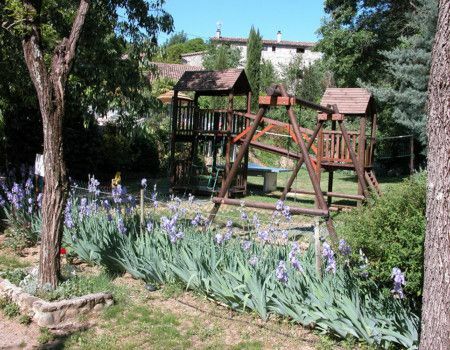 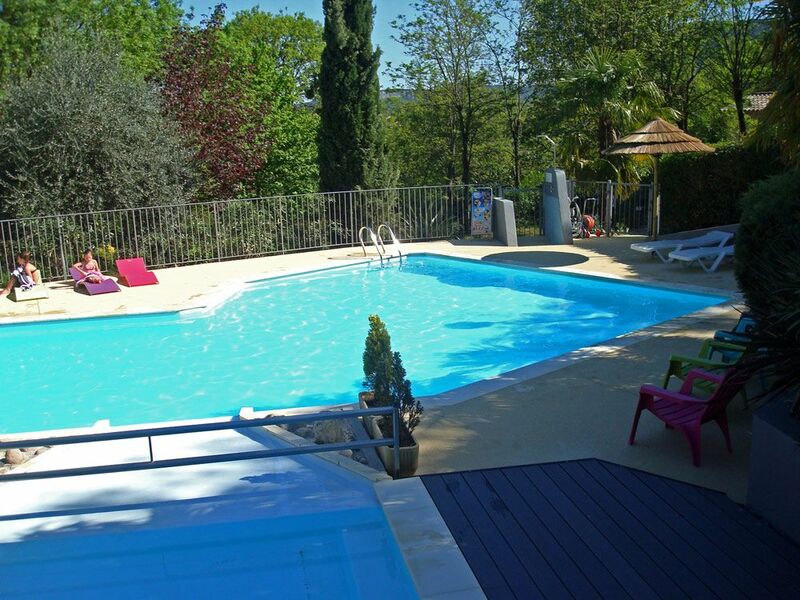 Pretty swimming pool, decorated with banana palm, bay and olive trees, with unobstructed views over the camp-site and the adventure playground. 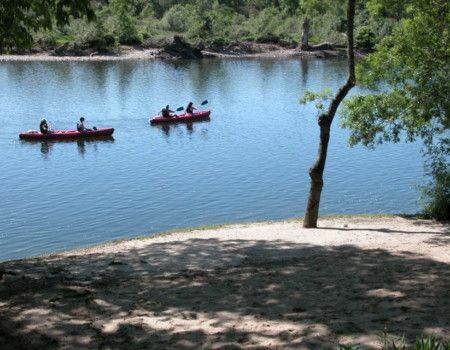 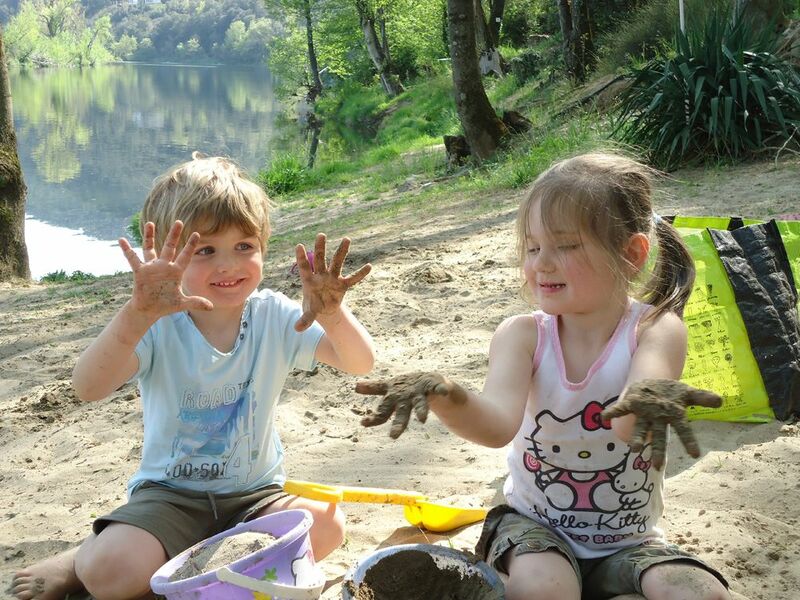 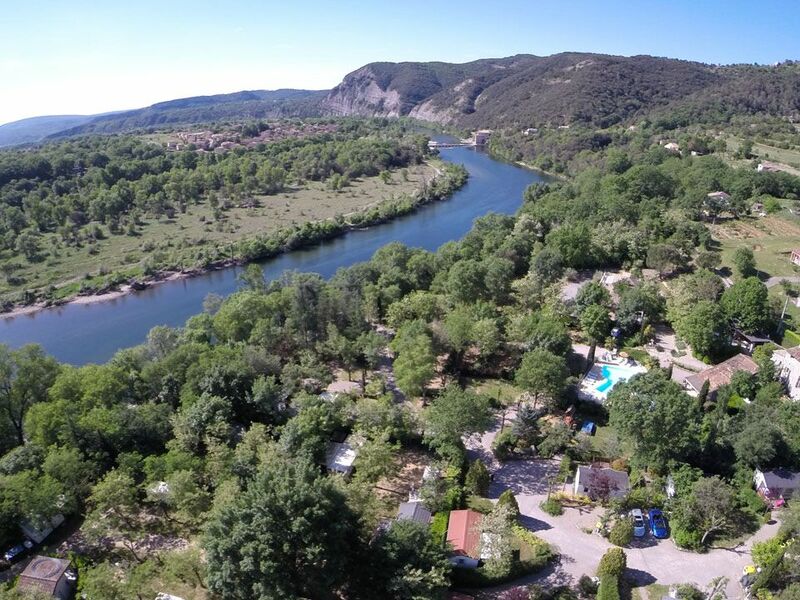 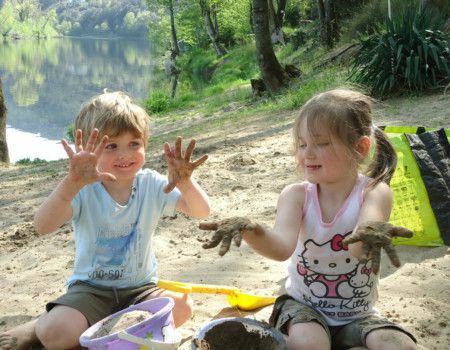 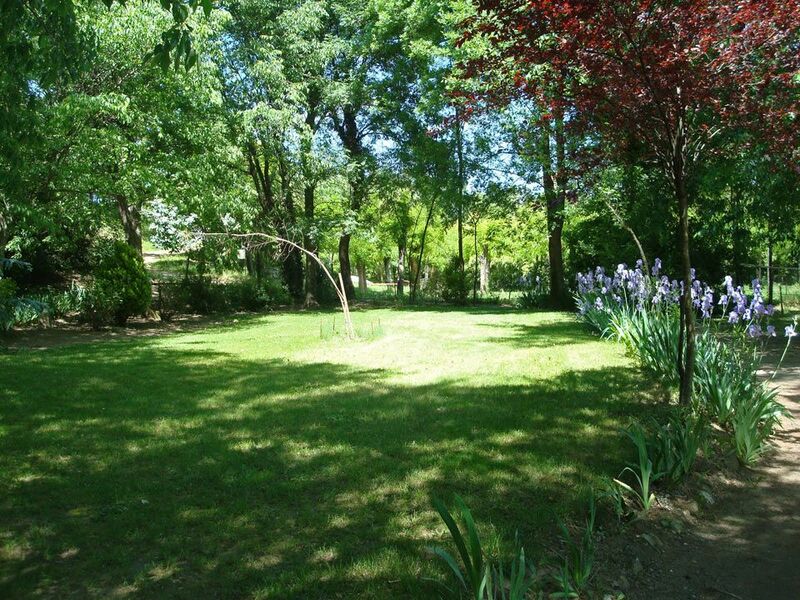 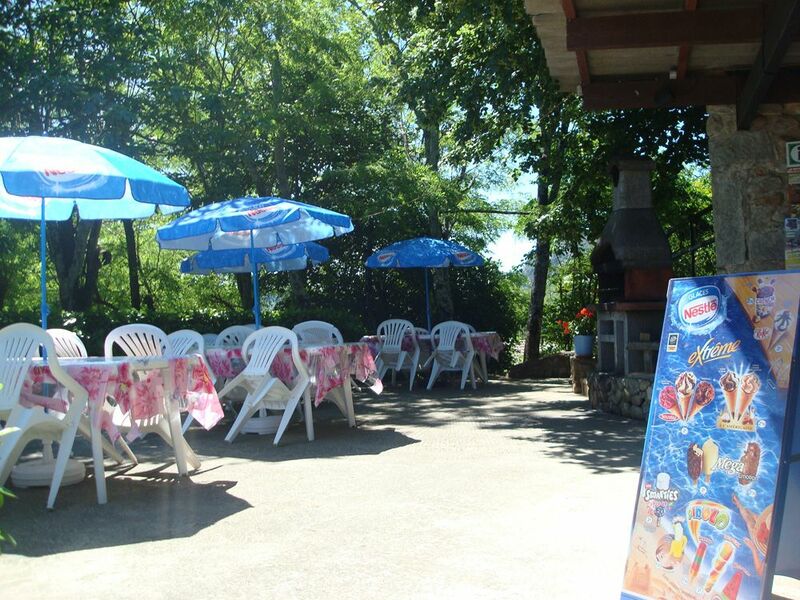 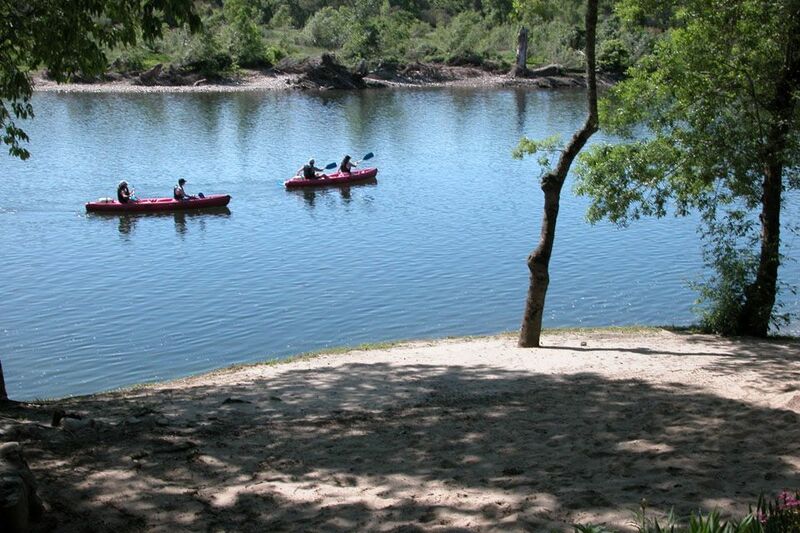 Beach on the banks of the river Ardèche with direct access from the camp-site, protected by a gate. 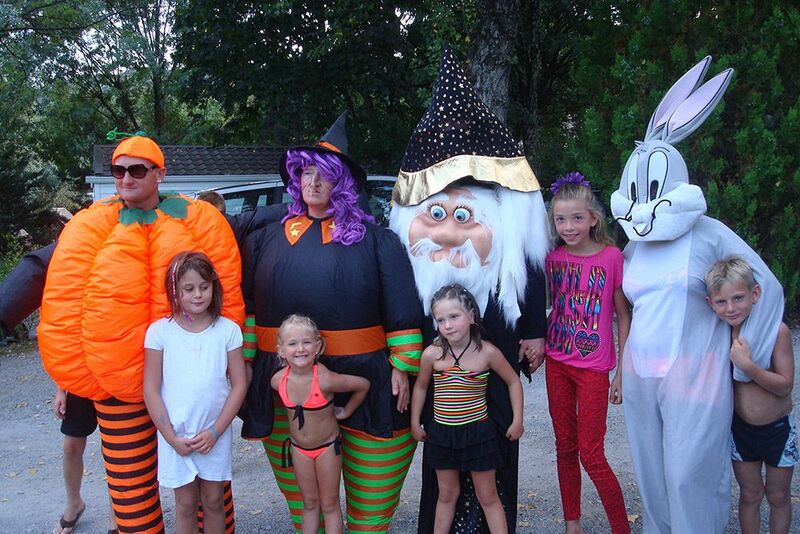 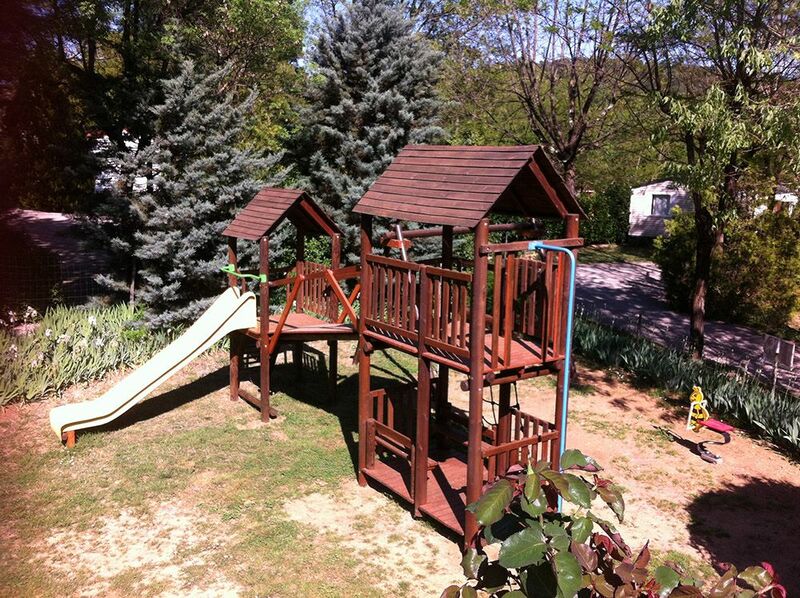 For campers of all ages! 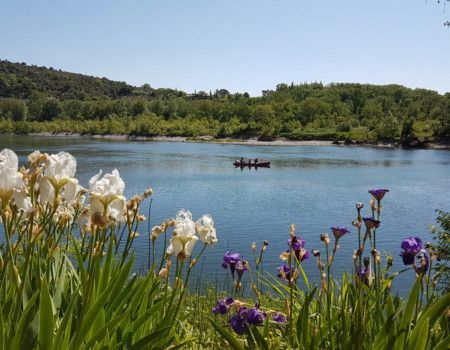 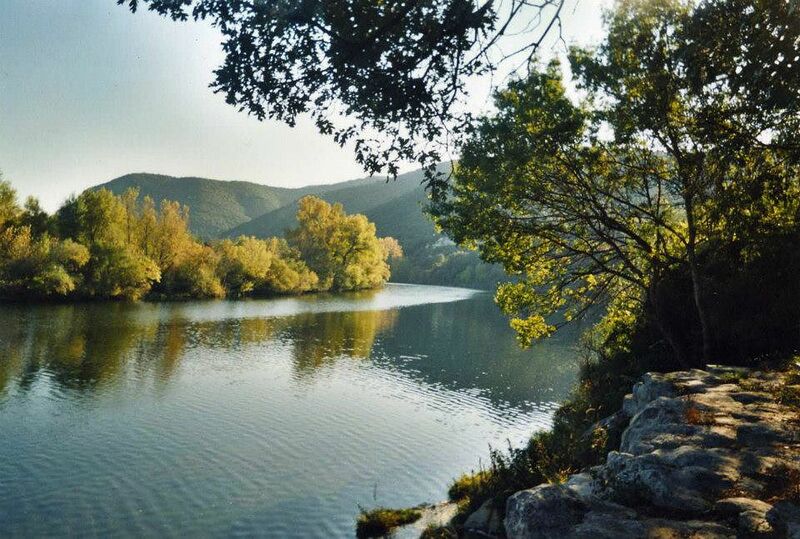 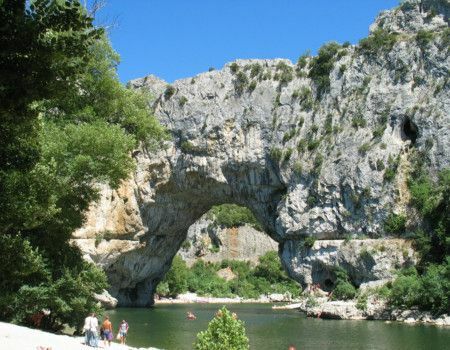 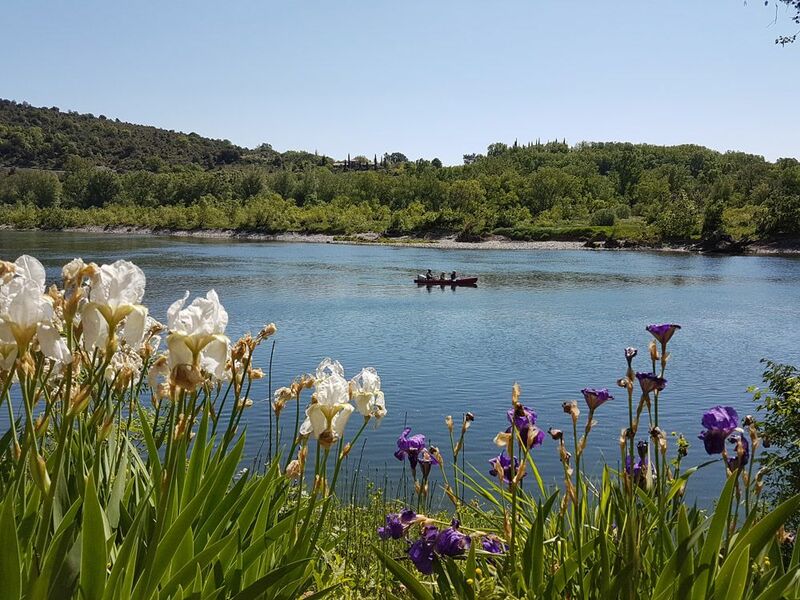 Canoe down the river Ardèche with our partner Aigue Vive in Vallon Pont d’Arc. 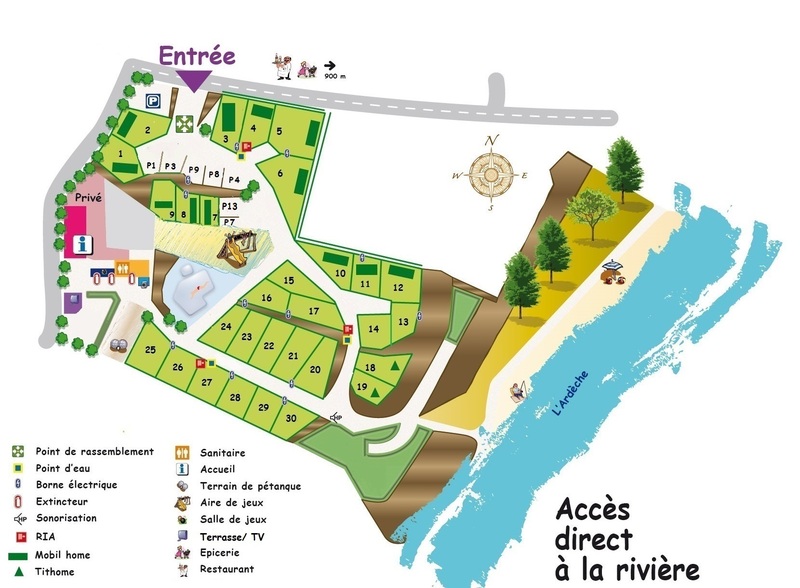 A shuttle bus takes you and brings you back to the camp-site (please book the day before your trip) ) for the 8, 24 and 32km trips. 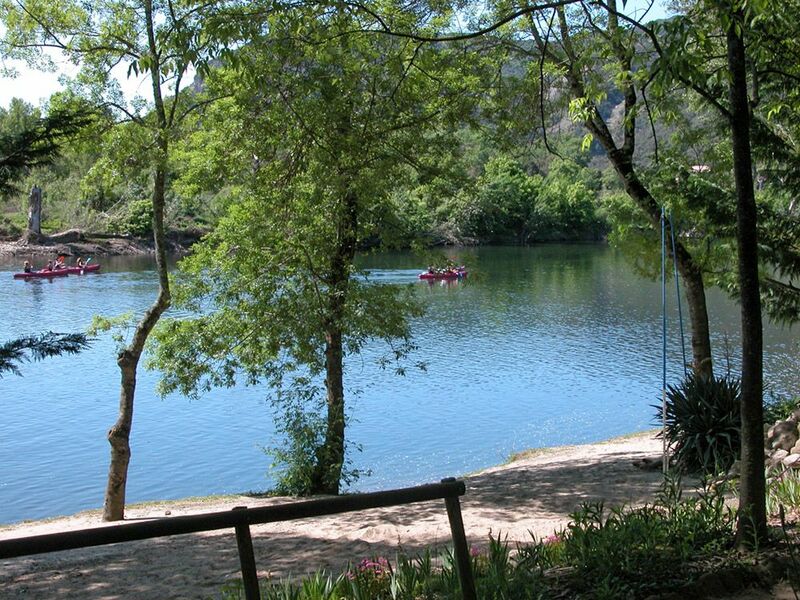 The 13km trip departure point is located just 5 minutes on foot from the camp-site.